What are the garments described in the Holy Scriptures for both men and women to wear in order to glorify our Heavenly Father Yahweh? What is their significance? Find out and see how the commandment for wearing these garments helps us to make contact with our Heavenly Father in study and prayer. 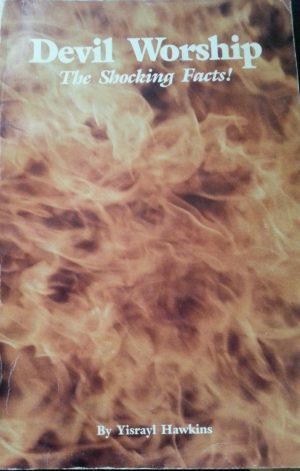 4 reviews for Why The Holy Garments? I never knew that the Holy Garments were in the bible and that they were spoken about in so many places. it had went right over my head all these years. In this great book it will become evident as well as proven from the Holy scriptures that the true faith required all of its members to wear Holy Garments, designed specifically for both the male and female. In fact our Creator Yahweh ordained Laws governing the designing and wearing of these Holy a Garments. In fact in this book you’ll discover that the prophets of old, the Messiah, the Apostles and their disciples, all wore the Holy Garments. 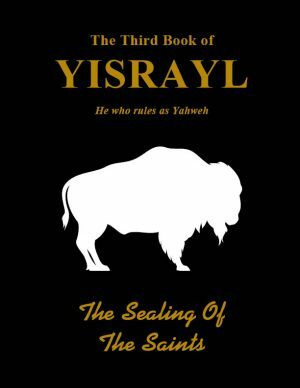 Even in this present time period, the members of the true faith today, known asThe House of Yahweh, , all wear the Holy Garments commanded by Yahweh our Heavenly Father. There wearing of these Holy Garments are of supreme importance and are representative of Him as our Creator, Supreme Head, Heavenly Father, His Authority, His Laws, submission to authority or Headship, it is a reminder to keep the commandments of Yahweh, as well as showing respect for Yahweh and the authority over us. 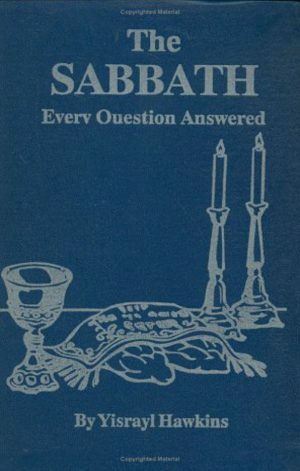 You wil discover after reading this book that no religion on the face of the planet adhere to these Laws concerning the Holy Garments. In fact your modern day Jewish Congregations have failed to perform these same Laws because they have failed to design there Holy Garments according to the Pattern laid out by Yahweh which is found in The Holy Scriptures. If this information doesn’t convict a person, I don’t know what will. 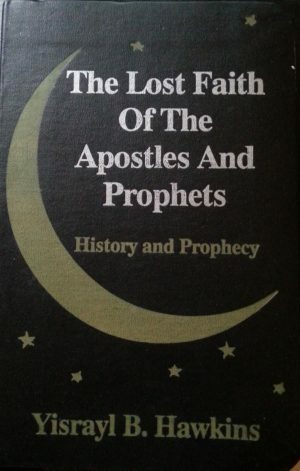 From reading this book you will come to the realization that religions have gone the way of Cain except for the House of Yahweh. Another pearl to add to you treasure chest. This is actually one of my best love books aside from my book of Yahweh and I love all my books. But I love this book because it is very detailed and I really like how it explains to us the significance of the holy garments and why the holy garments are worn. 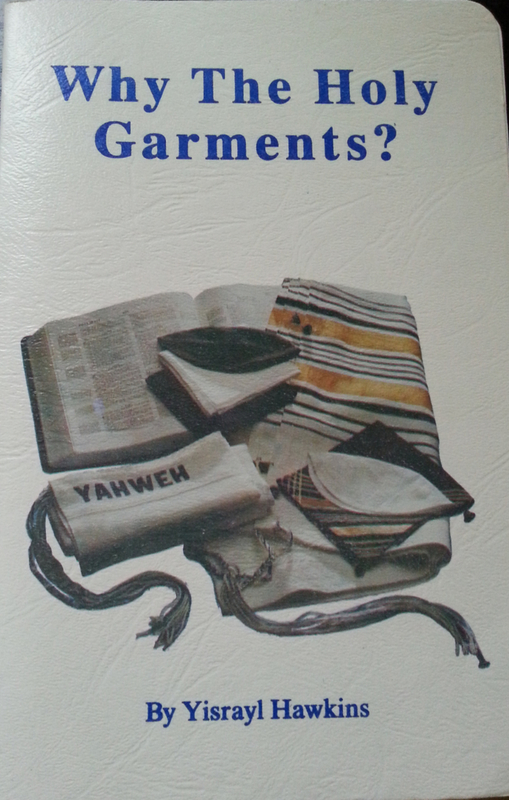 This book has really given me an understanding of the Holy garments and showing how wearing these holy garments help us to remember Yahweh, keep and have a connection with Yahweh. It is so awesome of Yahweh to have given us a wonderful way to remember him and think of him through these holy garments. It is also wonderful that the Author has written a book that is so detailed and wonderfully explained and comprehensible for anyone. With that being said The Price is also very great and my review is an honest review if your considering purchasing than your making a right choice cause its always great to feed your brain also learning new things helps your mind grow and you never know this might just strike a bell that makes you think :).